Tim Allen's success on the standup circuit led to him starring in the long-running sitcom Home Improvement, which gave him nationwide fame and led him to eventually star as the voice of Buzz Lightyear in Disney's beloved Toy Story movies. This, and the success of another Disney franchise, The Santa Clause, seemed to signal that Allen's meteoric career would never stop ascending. Since appearing in the 2007 ensemble comedy Wild Hogs, however, he's rarely been seen on the big screen. What happened to the convict-turned-comedian-turned-movie star? 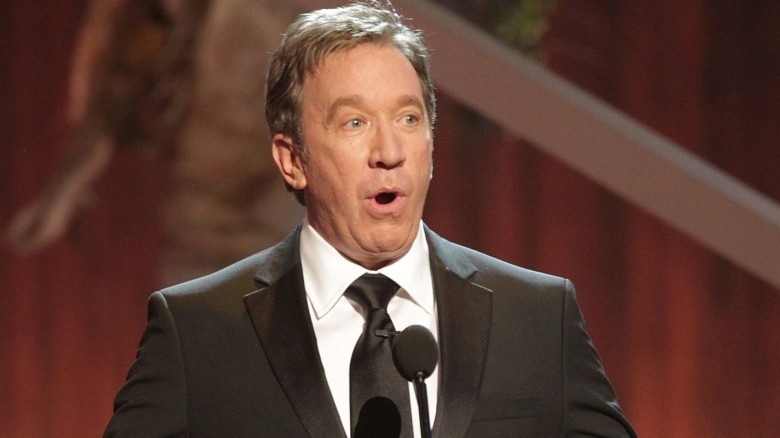 Here are some of the reasons Hollywood won't cast Tim Allen anymore. 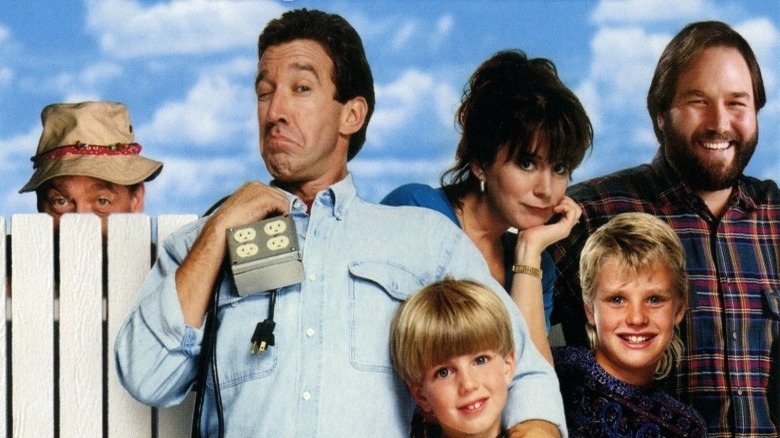 Tim Allen has always been identified with a very specific brand of humor—he's good at playing a boorish manly man who's obsessed with power tools and weird grunting noises and completely politically incorrect. This is the style Allen developed as a standup comic in the '80s, and it's exactly why he was tapped to create Home Improvement. Still, the idea of a main character who's insensitive to women and mocks others for being sensitive was pretty played out when the show went off the air in 1999. It's difficult to transition that kind of comedy to mainstream movies which, according to research, are attended by more women than men. It's not a coincidence that Allen has stuck with television, where he can still safely target an aging demographic that no longer comprises the majority of moviegoers. He's always been primarily considered a television star, but there was a time when Allen had a booming movie career. However, even at his peak, he was rarely the filmmakers' first choice: for instance, The Santa Claus was reportedly written with Bill Murray in mind, and when he passed, a long-standing rumor says it was offered to Chevy Chase. Eventually, the role fell to Allen. Allen's other big movie franchise is the unforgettable Toy Story series. Again, he allegedly wasn't the first choice for the role of Buzz Lightyear—Pixar first wanted to cast Jim Carrey opposite Paul Newman and, when that proved too expensive, tried to land Billy Crystal. When Crystal passed on the role, it was offered to Chevy Chase; when that didn't work out, it was finally offered to Allen. After facing casting struggles at the height of his career, it's understandable that it'd be that much more difficult now that he's aged and his momentum has cooled. Allen's movie career is more than the The Santa Clause and Toy Story movies—it's just that, in many cases, you've probably never seen or heard about much of his other work. His most recent efforts, like Crazy on the Outside and 3 Geezers!, had brief or nonexistent theatrical runs, and his filmography is littered with movies like Meet Wally Sparks, Jungle 2 Jungle, Wild Hogs, and Christmas With the Kranks—all of which currently sit below 20 percent on Rotten Tomatoes. In fact, Christmas With the Kranks sits at five percent, and it's not the only one of Allen's movies below ten percent. And while there can sometimes be great disparities between a critical reception of a movie and its box office success (Batman vs. Superman certainly jumps to mind), most of Allen's movies have delivered disappointing financial returns as well. Allen's defenders might argue that it's going for the low-hanging fruit to focus on his lesser films. After all, what regular actor doesn't eventually star in a handful of films that are critical and commercial flops? However, part of Allen's curse is that even some his better movies have ended up being commercial disappointments as well. This includes the dramatic martial arts movie Redbelt, which was made for about seven million dollars and was critically liked (if not loved), but ended up grossing less than $2.5 million. 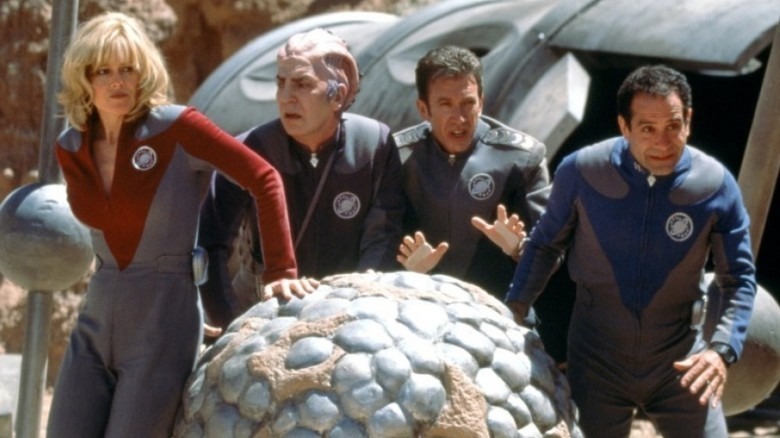 The most heartbreaking one, though, is Galaxy Quest, a peerless parody of Star Trek that also happens to be an amazing movie on its own. The movie currently sits at a whopping 90 percent on Rotten Tomatoes and featured Allen as a William Shatner-esque sci-fi actor who must work with castmates who despise him when they're recruited by honest-to-god aliens who thought Allen's Trek-like TV show was for real, and that this motley Earth crew could save them from an intergalactic menace. Despite being critically beloved and achieving a kind of cult classic status, the movie only made just over $71 million domestic against its $45 million budget—respectable, but ultimately another exhibit in the evidence against Tim Allen as a safe Hollywood investment. Tim Allen's movie career also suffers from the fact that he's really only tied to two franchises, and they're both arguably played out. 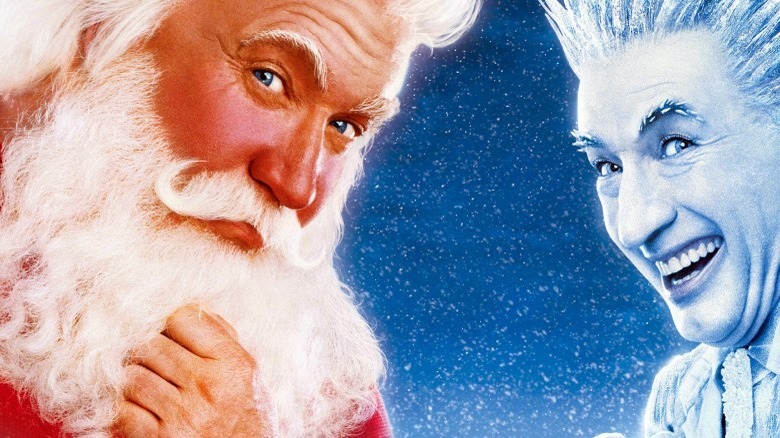 To hear the critics tell it, the Santa Clause movies literally got worse with every sequel. And while Toy Story 4 is currently in production, the blunt truth is that this wasn't always part of the plan; Toy Story 3 was clearly meant to be a coda to the franchise, and a fourth installment is playing rather heavily on the audience's nostalgia. Even if Toy Story 4 ends up being a huge hit (it's usually a losing proposition to bet against Pixar), Allen's success as a voice actor doesn't guarantee more roles for him in front of the camera, particularly because the demographic for Toy Story skews much younger and more diverse than the audience for his television shows. One of the reasons that you see Tim Allen less in movies is that he seems to be taking more of a role as a voice artist than an actor. 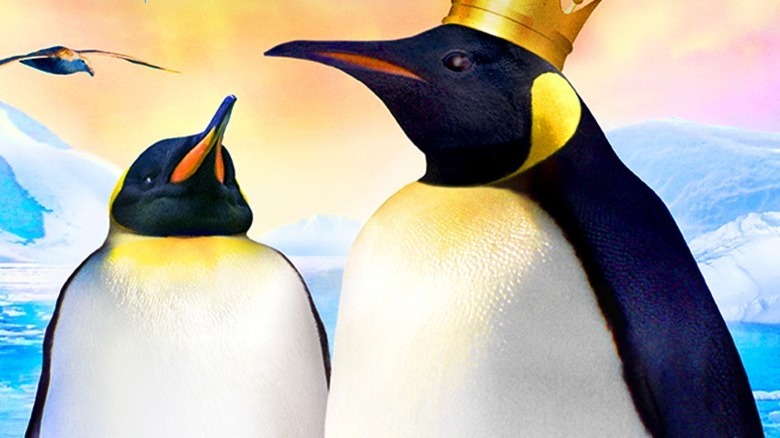 This includes reprising his role as Buzz Lightyear in the aforementioned Toy Story 4 as well as serving as the narrator for the 2012 documentary Adventures of the Penguin King. As you may or may not know, Buzz has kept Allen surprisingly busy between major features, too: he's voiced the character in a large number of Toy Story-related shorts, made-for-TV movies, video games, and rides at Disney World. With all this time spent out of this world (and off camera), it's no surprise Hollywood might be hesitant to cast him in a more traditional starring role. For better or for worse, many actors eventually settle into a specific type of role. Allen primarily achieved fame through family-friendly comedy on Home Improvement, and he helped cement "family friendly" as his big-screen genre with Toy Story. However, a number of other all-ages projects fizzled. In 2006, he starred in the final sequel to The Santa Clause, the sci-fi adventure flick Zoom, and the family comedy The Shaggy Dog—the latter of which was a slight commercial success; relative to its budget, so was The Santa Clause 3. However, the third Clause movie earned less than half the box office of its previous movie, and Zoom was a complete disaster. On top of it all, each of these movies earned at least one "Razzie" nomination for Worst Actor: Tim Allen. Allen works best as part of an ensemble cast. 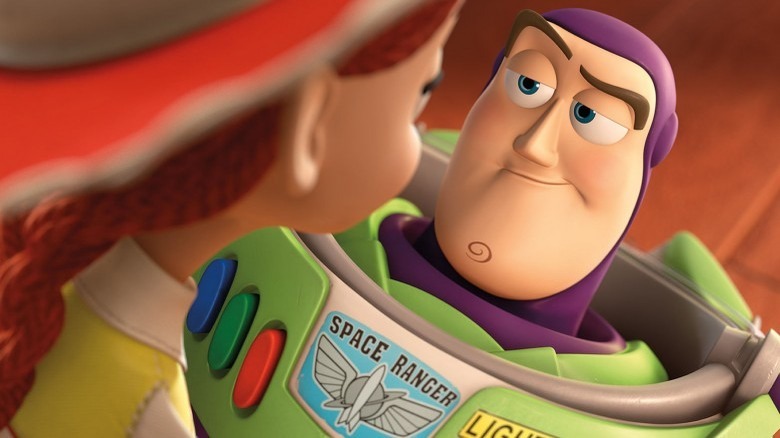 For example, his portrayal of Buzz Lightyear wouldn't be half as charming without having Tom Hanks' Woody to bounce off of or without his interactions with the rest of the colorful cast. His critically beloved turn in Galaxy Quest was so successful in large part because he was playing off of some very heavy hitters, including Sigourney Weaver and Alan Rickman. 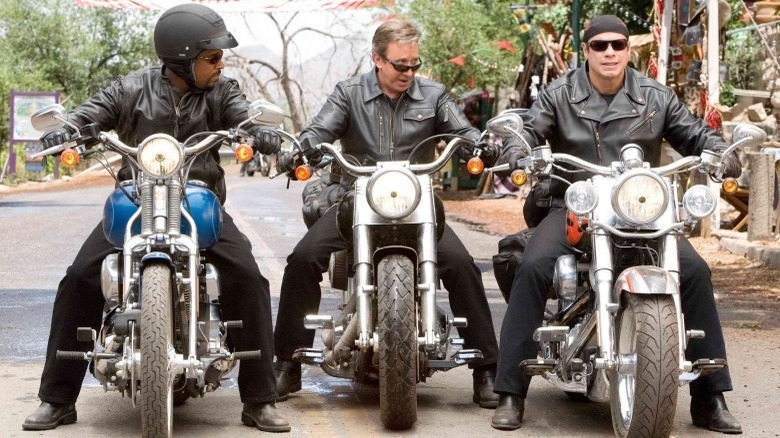 Even Wild Hogs, a critical pariah, was financially successful primarily because it also featured Martin Lawrence, John Travolta, and William H. Macy. If you were creating a recipe for a hit movie, Allen is less of a key ingredient than a spice whose name you can't pronounce (other than making the Home Improvement grunting noise). It's possible that Allen's been featured less in major Hollywood movies because he's busy serving as a director. After cutting his teeth directing Home Improvement, he parlayed that experience into directing Crazy On the Outside in 2010. While that movie failed to resonate with critics or audiences, it didn't deter Allen from directing an episode of his hit television show Last Man Standing in 2016. This may signal that he's ready to jump back into the director's chair more regularly, which makes it less likely for him to regularly appear in feature films. Perhaps the most obvious reason that Tim Allen isn't regularly starring in movies is that he doesn't have to. In 2011, he debuted Last Man Standing, a sort of spiritual reboot of Home Improvement. While Allen's character, Mike Baxter, is a sporting goods marketing director instead of a "tool man," the show serves as another vehicle for his manly-man persona. The interesting wrinkle to this dynamic is that he's now in the more touchy, feely world of the 21st century, meaning that he regularly wrestles with things like the liberal values of his son-in-law. The show, which Allen executive produces as well as starring in, has been critically panned from the beginning but shows absolutely no signs of slowing down. It kicked off its sixth season in 2016 and remains successful, surviving despite both the torrent of critical reviews and its permanent placement on Friday nights, typically a death sentence for shows. 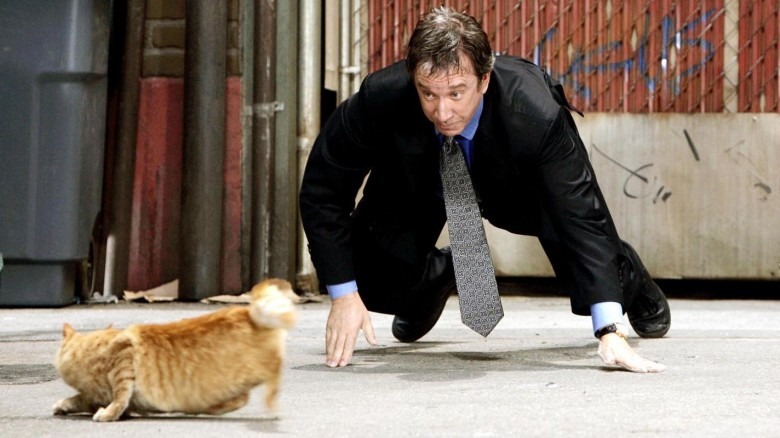 With Last Man Standing offering steady work for steady ratings, we're guessing Allen isn't eager to run away from his small-screen success anytime soon.